An illuminating study of the life and work of György Ligeti, one of the best-loved and most original composers of our time. For 50 years György Ligeti has pursued a boldly independent and uncompromising course, yet his music is widely loved and admired. Ever since Stanley Kubrick's (unsanctioned) use of his music on the soundtrack of 2001: A Space Odyssey, interest in Ligeti has extended far beyond the classical domain. He is the only living composer whose complete output, including juvenilia, is being systematically issued on CD. Published to coincide with the composer's eightieth birthday, Richard Steinitz's compelling new book is both an illuminating study of the music and its associative ideas - drawn from literature, theatre, the visual arts, fractal mathematics, ethnic cultures and other maverick composers - and of Ligeti the man. 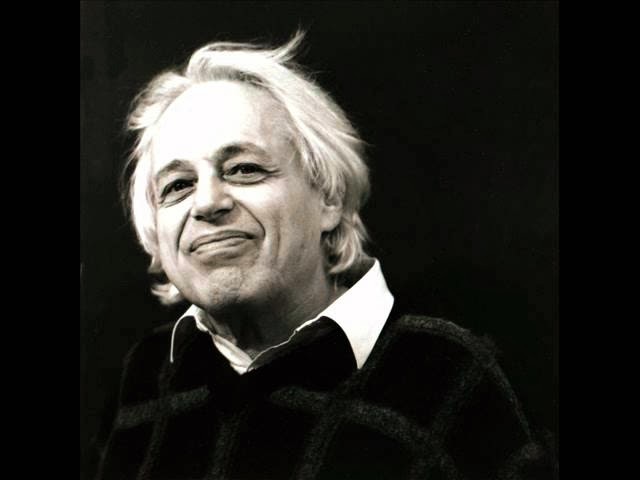 Ligeti has confided in Steinitz a mass of previously unknown biographical information. The result is an astonishing account of his early upbringing in Romania, of his terrifying yet surreal experiences in the war, and of his difficulties attempting to forge an identity as a young composer under repressive censorship in Communist Hungary, before his dramatic escape to the West in 1956.